The results of the Architect Licensure Exam held in January 2018 are released online. View the PRC's list of ALE passers and top 10 here. 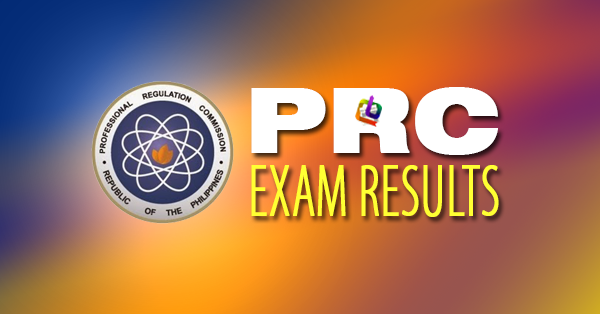 The Professional Regulation Commission (PRC) announced Thursday that 1,126 out of 1,955 passed the Architect Licensure Examination (ALE) given by the Board of Architecture headed by its Chairman, Arch. Robert S. Sac and board member, Arch. Robert M. Mirafuente. The examination was held in Manila, Baguio, Cebu, Davao and Legazpi last January 26 and 28, 2018. Bookmark and visit this site regularly for updates on the January 2018 Architect Licensure Exam results and top 10 and other relevant news.